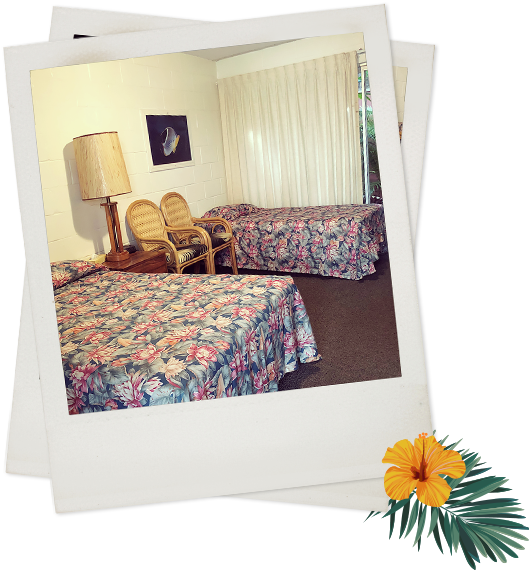 We offer visitors to beautiful Waikiki an affordable, yet comfortable place they can call home. 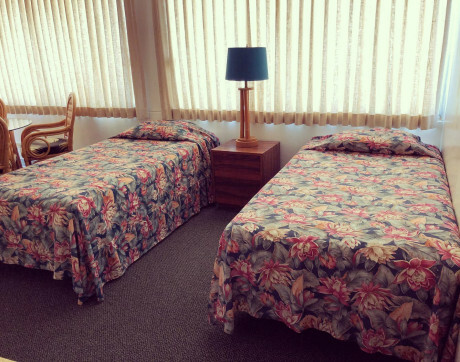 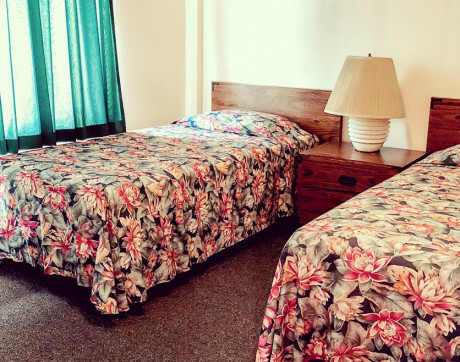 Rest easy in clean accommodations with friendly staff who know your name and are always ready to serve you. 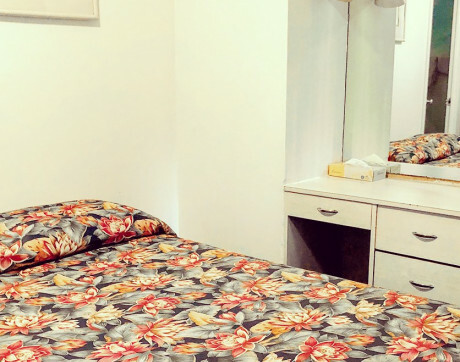 Take advantage of our affordable and clean standard studio. 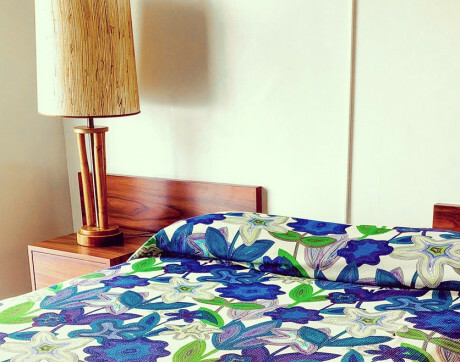 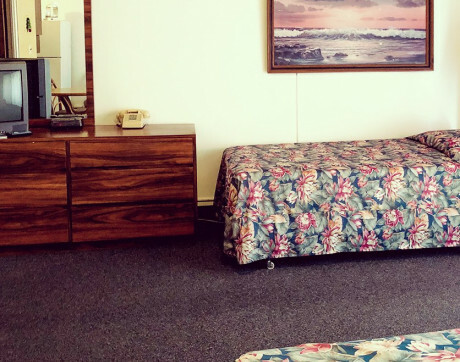 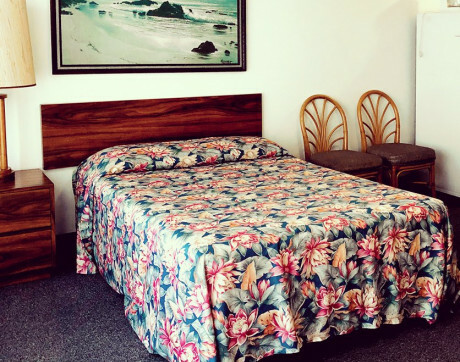 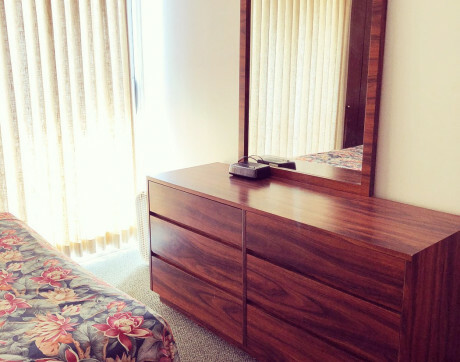 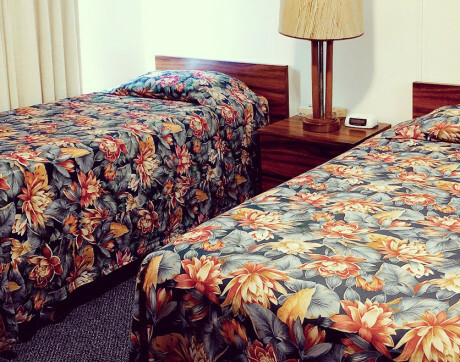 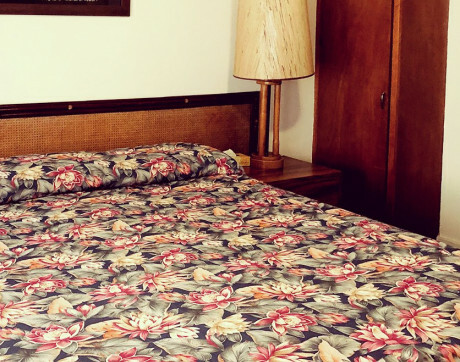 Enjoy a relaxing day visiting historic sites like Pearl Harbor or the largest open-air mall in the world, Ala Moana Mall, and return to a room that offers quiet sleeping accommodations. 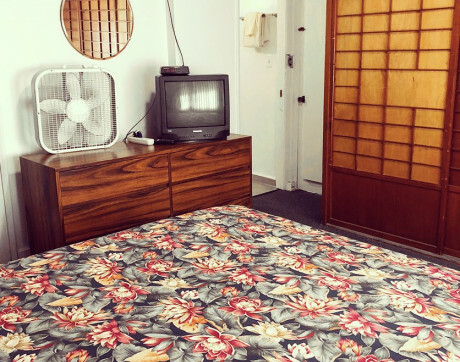 This room does not have air conditioning. 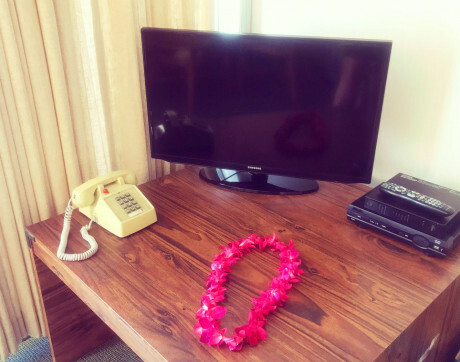 An intimate and clean space offering what travelers need in their home in Waikiki. 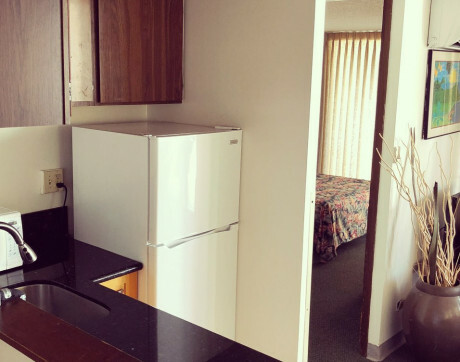 This comfortable studio comes with a full kitchen equipped with: a fridge, toaster, coffee maker, microwave, pots and pans. 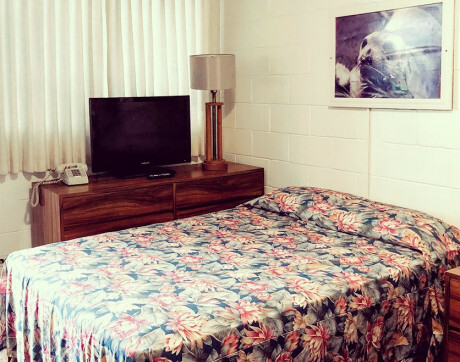 This room does not have air conditioning. 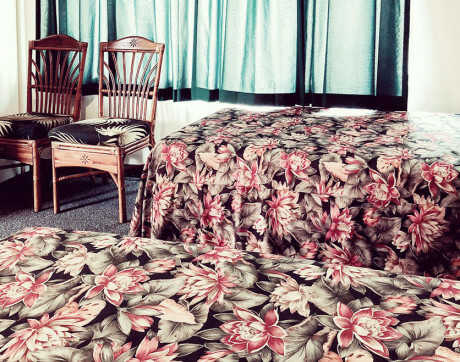 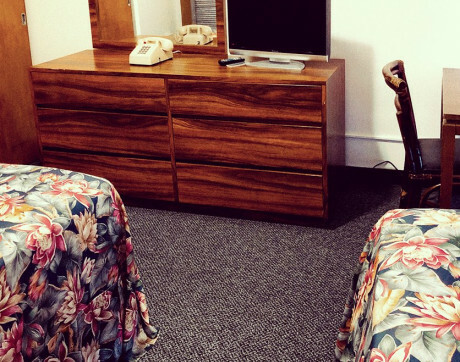 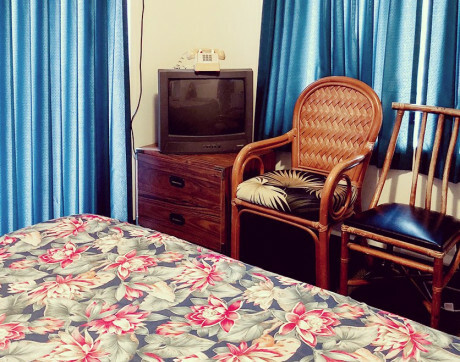 Now, the budget-minded traveler can experience vintage Hawaii without breaking the bank. 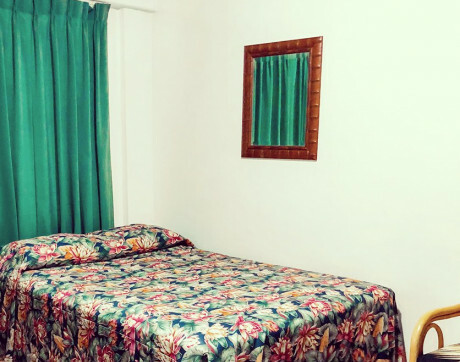 Enjoy an island breeze in comfortable accommodations that come with air conditioning, cable TV, and a fridge. 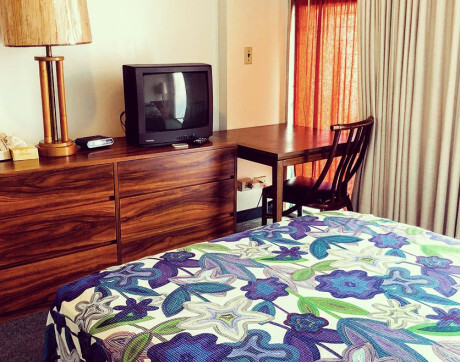 Enjoy clean and spacious accommodations with two beds in our Deluxe Studio. 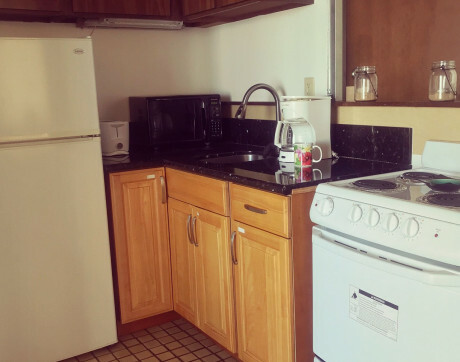 Equipped with air conditioning and a full kitchen, these units have all you need. 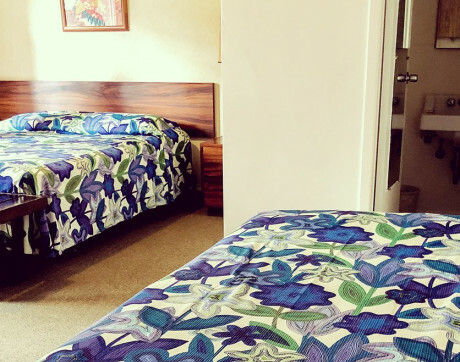 Return to comfortable accommodations at Royal Grove Waikiki after a day exploring the downtown Waikiki shopping scene. 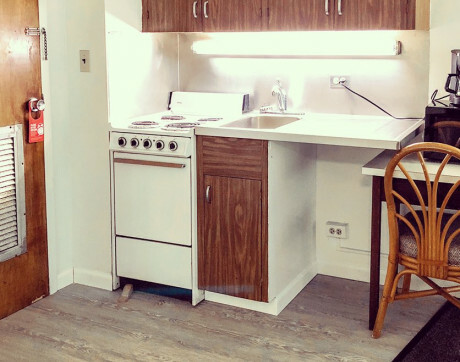 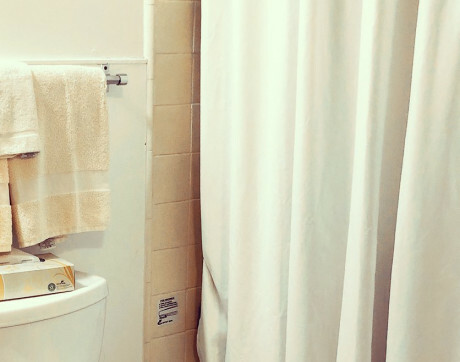 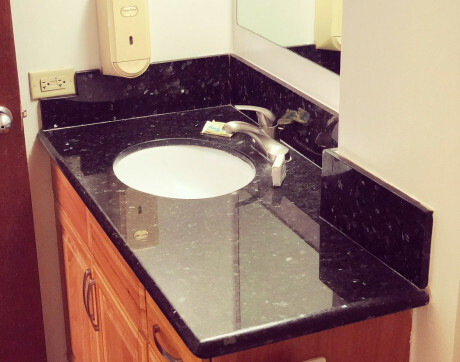 These studio units are ADA accessible and feature a full kitchen, air conditioning, and a shower with tub in all rooms. 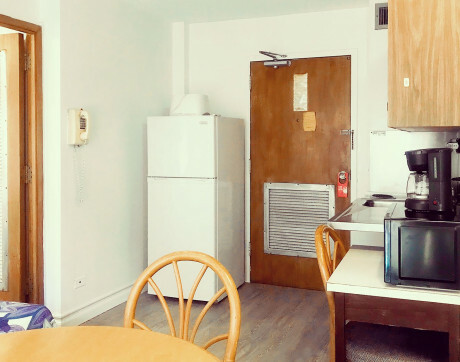 Our one bedroom kitchen room provides comfortable accommodations. 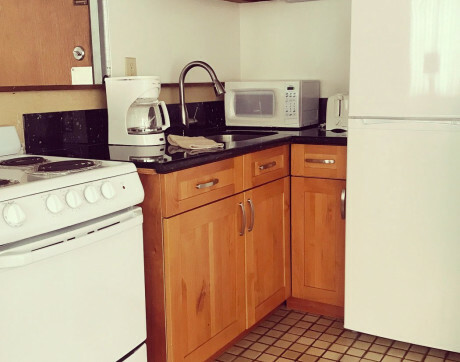 This room includes a full kitchen with microwave and all the cooking utensils you'll need during your stay. 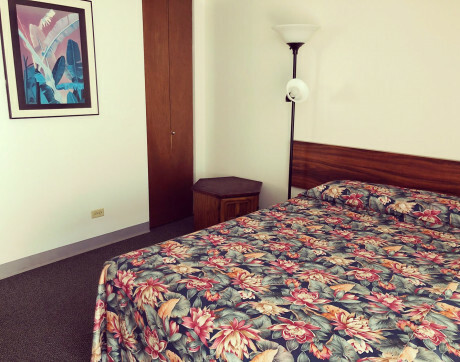 This room comes with no air conditioning. 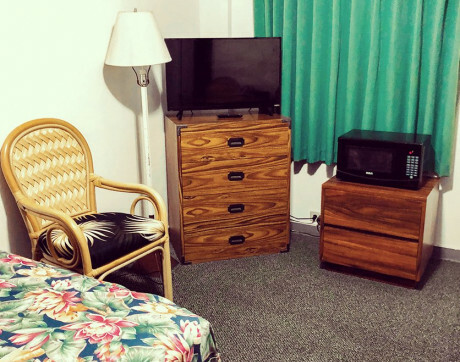 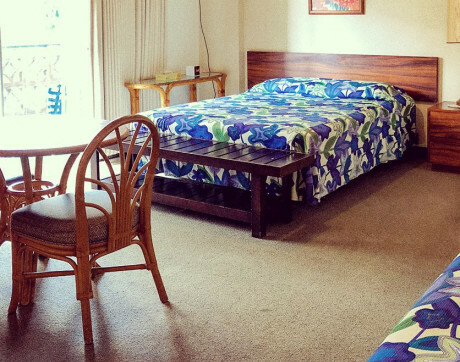 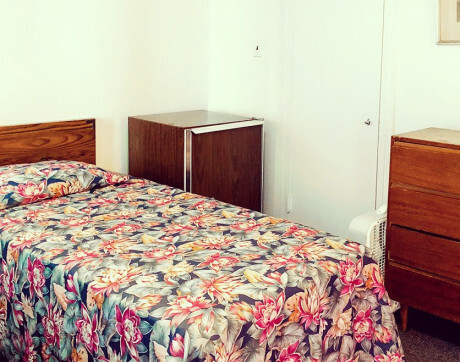 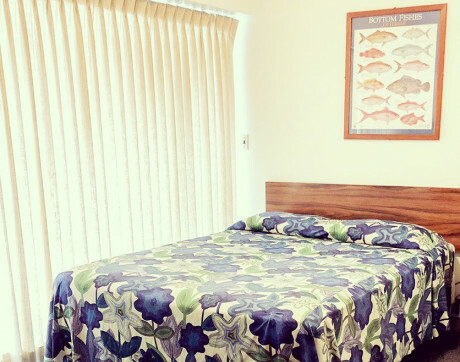 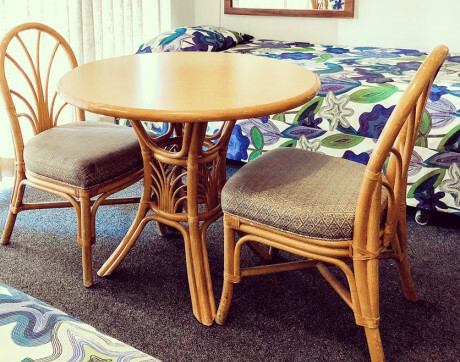 Our one bedroom kitchen room is great for families and just minutes from Waikiki Beach. 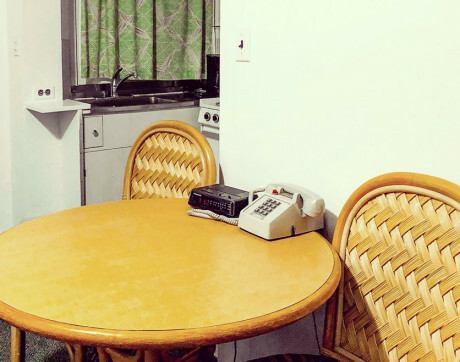 These rooms are equipped with a full kitchen that has everything you need to cook a great family dinner. 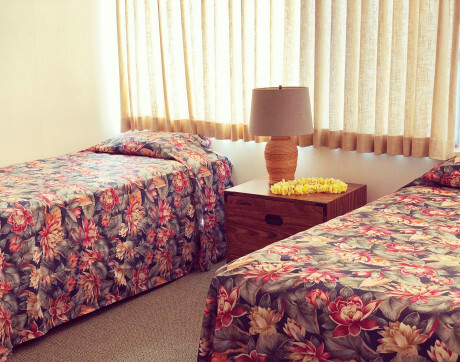 Together in Hawaii is always best. 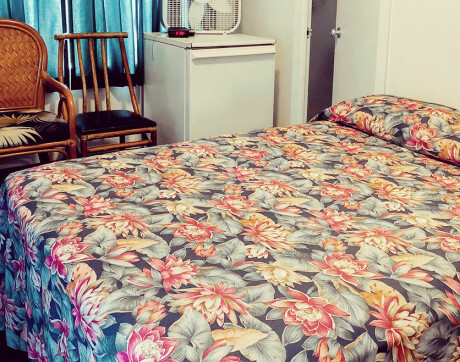 Experience Oahu with the ones you love in our two-bedroom with a full kitchen. 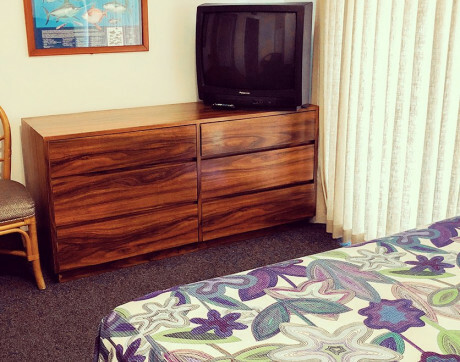 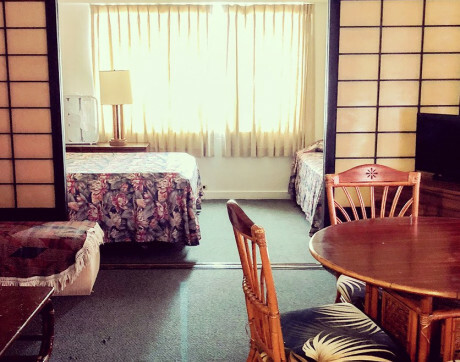 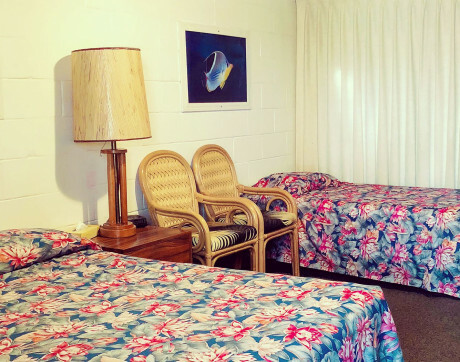 This room is great for families and is just minutes from fun activities on Waikiki Beach, great dining, downtown, and shopping. 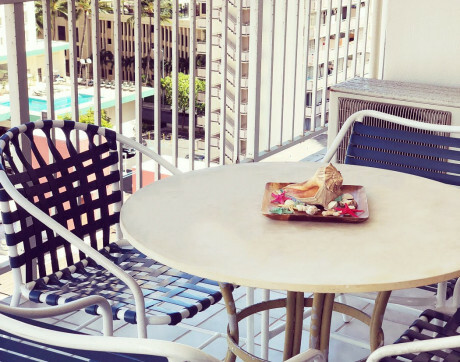 Located across the street from the Royal Grove Hotel Waikiki, relax and enjoy this centrally-located one bedroom/one bathroom condominium furnished with a full kitchen and beautiful lanai overlooking urban Honolulu and tropical Waikiki! 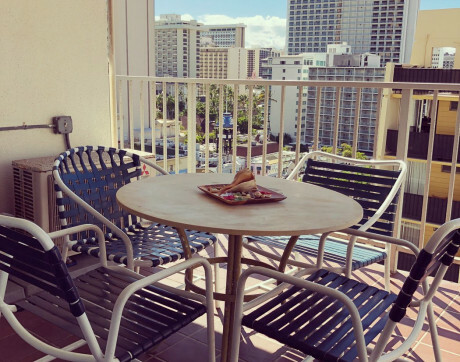 This spacious one bedroom condominium with a full kitchen is located inside the Pacific Monarch Hotel in the heart of Waikiki and only steps away from Waikiki Beach, premier shopping, dining and other great activities in Waikiki and beyond. 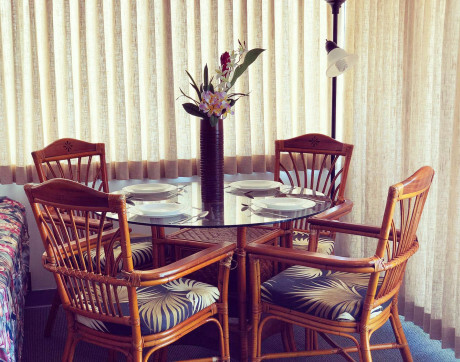 Relax and enjoy the gorgeous views of urban Honolulu and the Pacific Ocean from your private lanai. 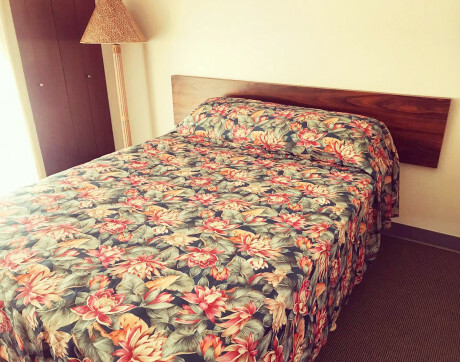 Please call the property at (808) 923-7691 to book. 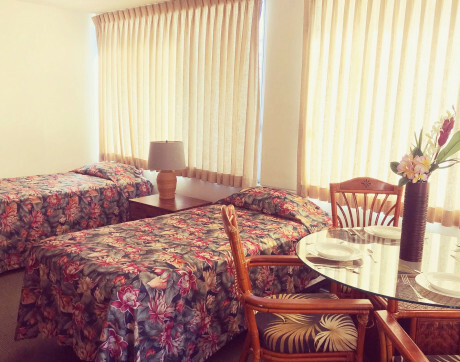 Located across the street from the Royal Grove Hotel Waikiki, this 1-bedroom condo is located inside the Pacific Monarch Hotel in the heart of Waikiki. 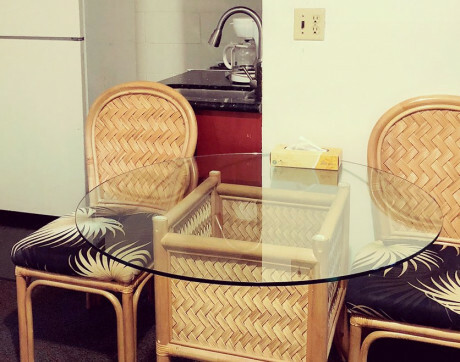 This spacious one bedroom condominium with a full kitchen is equipped with a full-size refrigerator, microwave, 4-burner stove with oven, coffee maker, pots & pans, toaster, silver ware, dishes, and cutting board. 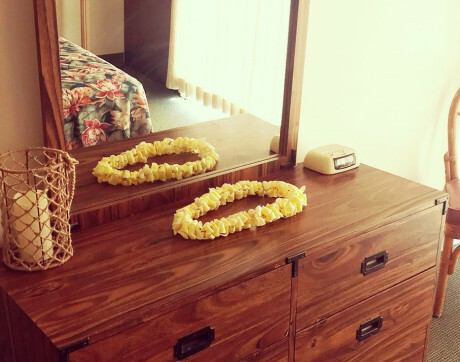 Just steps away from Waikiki Beach, you're a leisurely stroll to premier shopping, dining and other great activities in Waikiki and beyond. 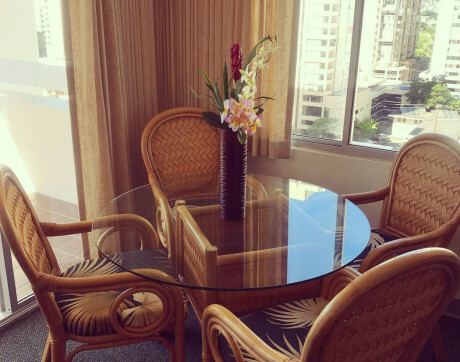 Relax and enjoy the gorgeous views of urban Honolulu and the Pacific Ocean from your private lanai.